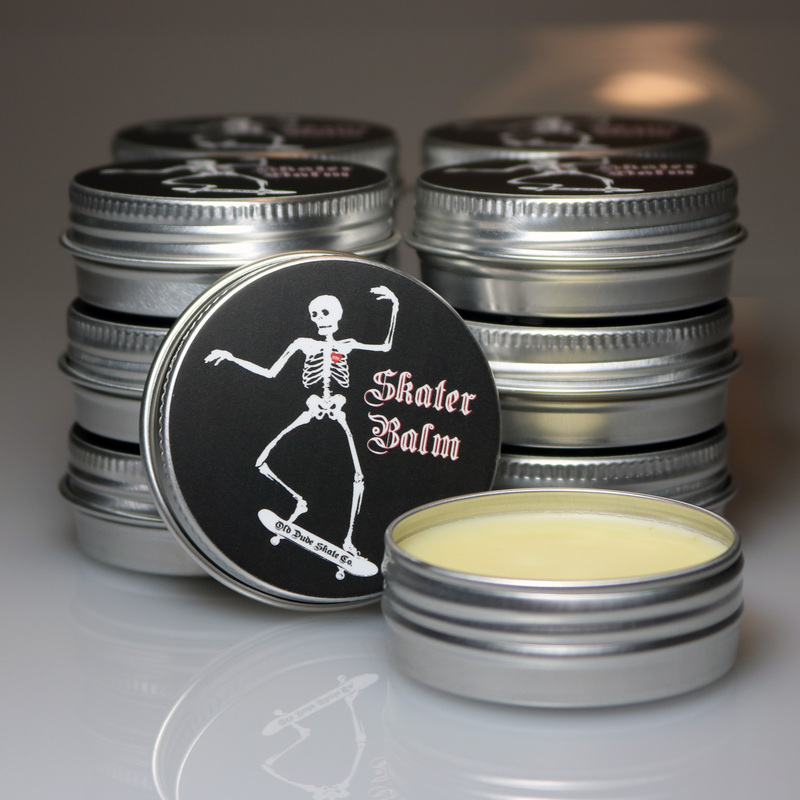 Handcrafted arnica balm soothes your bumps, bruises and scrapes to speed healing so you can get back to skating. Contains: organic coconut butter, our own homemade arnica infusion, pure beeswax, lavender essential oils, vitamin E, and sacred moon magick. Directions: Apply liberally to injured area every 4-6 hours to speed healing. External use only. Keep cool and dry.